Wand Style: This has a very interesting design as this is is flat and wide on one side, and thin on the other. 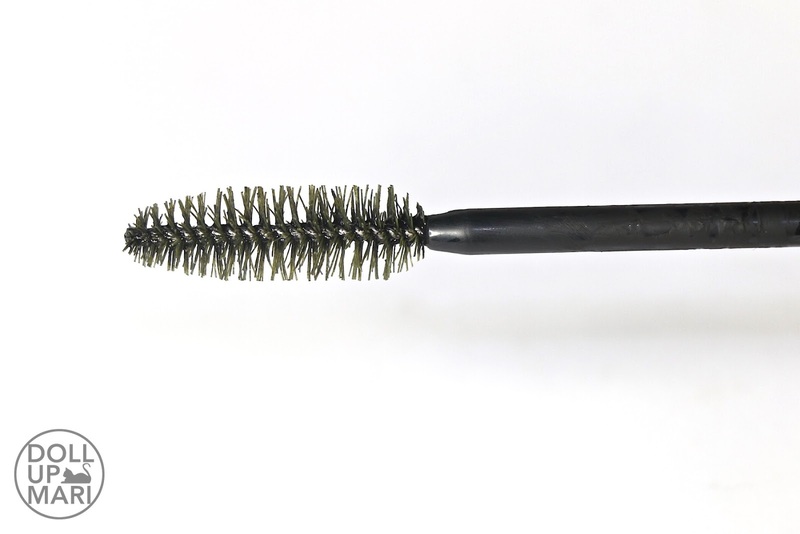 It's not like other mascaras wherein the bristles surround the core in a uniform manner. The nice thing about this is that there are many dimensions to it that you can utilize the area of the wand you need for the effect you want. 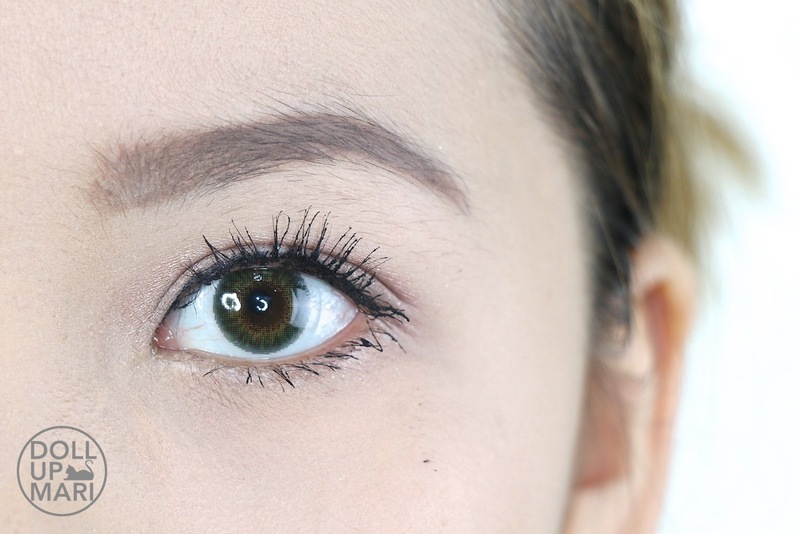 You can use the flat side to easily apply to all your lashes, and the thin side to reach the lashes corners of your eyes and other hard to reach places. You'll see in the GIF and in the photos in this post that this is a unique curved type wand. Texture: The texture is a more held up mousse, and it's not as wet nor as runny as other Maybelline mascara formulations. 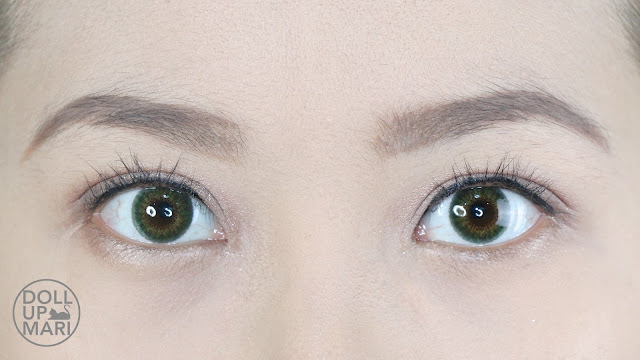 What I like about the texture is it's richly thick that it's easy to get volumized lashes with very little effort. 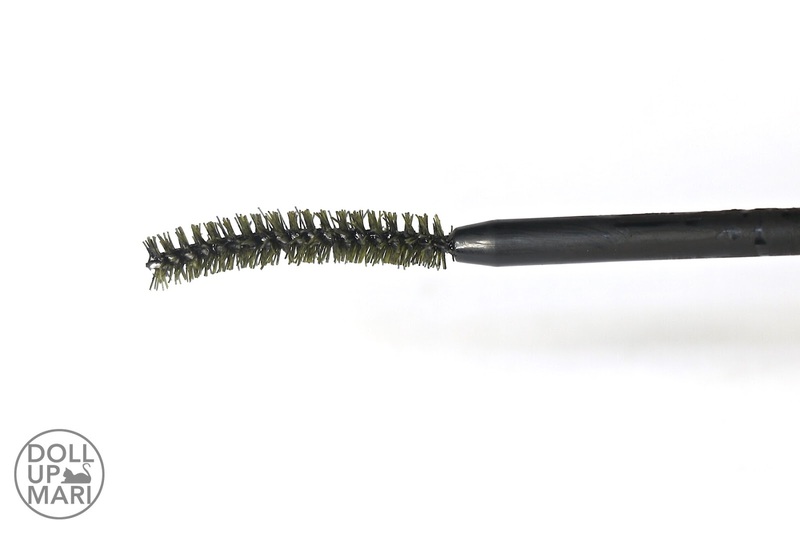 Effect: This mascara is all about super dramatic, super volumized, and super curled lashes. 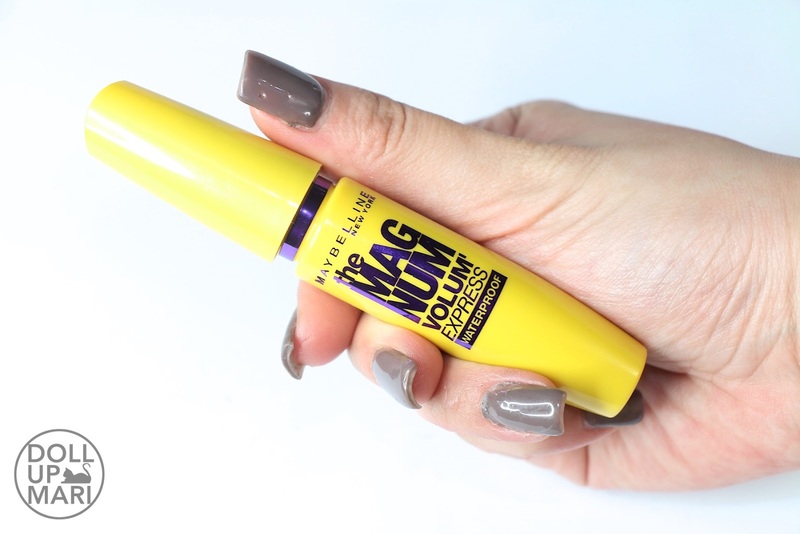 It's not as lengthening as other Maybelline mascaras, especially if put up against Lash Sensational. But, with respect to Lash Sensational and HyperCurl, this is really the real deal when it comes to volume. 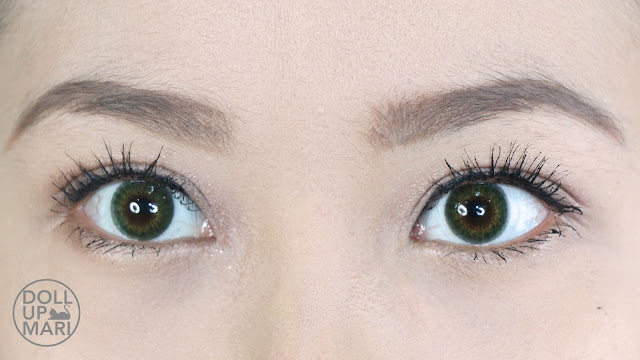 If you're after lashes that will make heads turn, then this is the mascara to turn to. Curl Upkeep: This is one of the best mascaras out there for keeping your lashes curled all day, unless of course you compare it to HyperCurl. But, this is impressive in the sense that your lashes can be so volumized yet curled at the same time. 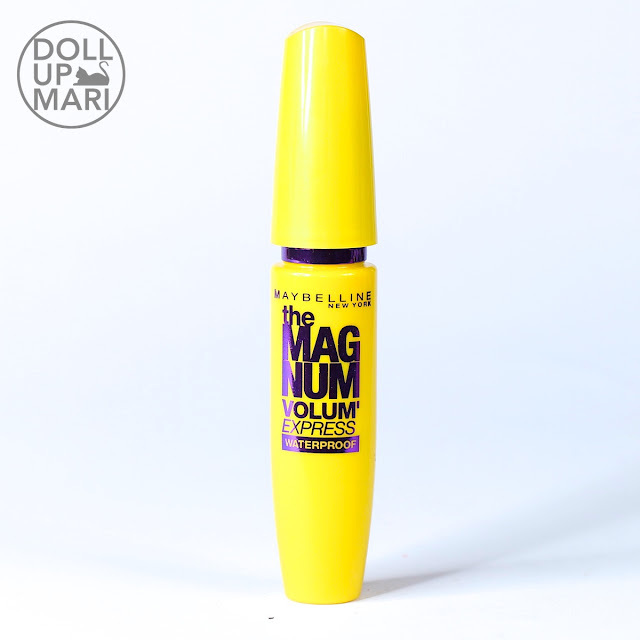 Mascaras that usually volumize this well tend to weigh the lashes down severely, so I'm impressed that this is balanced. The curl goes down a tiny little bit after like half the day, but for me, I think that the curl is kept well enough relative to the volume the mascara gives. And at the end of a looong day, my lashes are still standing up, so that's still always a good sign. Longevity: This behaves a lot like Heroine Make mascaras! It stays put through everything quite well. It's waterproof, tear proof, and smudge proof, as promised. Perhaps for someone like me who reviews lotsa products, I still can feel a difference between this and Heroine Make. But for most people, the difference can barely be felt. To add, the good thing about this one is that this is not as hard to remove as Heroine Make. I usually get it all off using baby oil with ease. To note, this does not wash off with micellar water, and does not get removed easily by oil-in-micellar products, so one really needs to use a cleansing balm or baby oil to get this off. Value For Money: Each tube is Php399 for 9.2mL of product. In terms of amount, I think I'm sure that even if you use this everyday for months on end, it will take at least 3 months to use this all up. As for value, the high performance of the product is actually a mismatch with the very affordable price. This is good enough to actually be more expensive than it is. Overall Feedback: If you need lotsa drama and lotsa curl, with reasonable ease of removal at the end of a tiring day, then this mascara is for you. 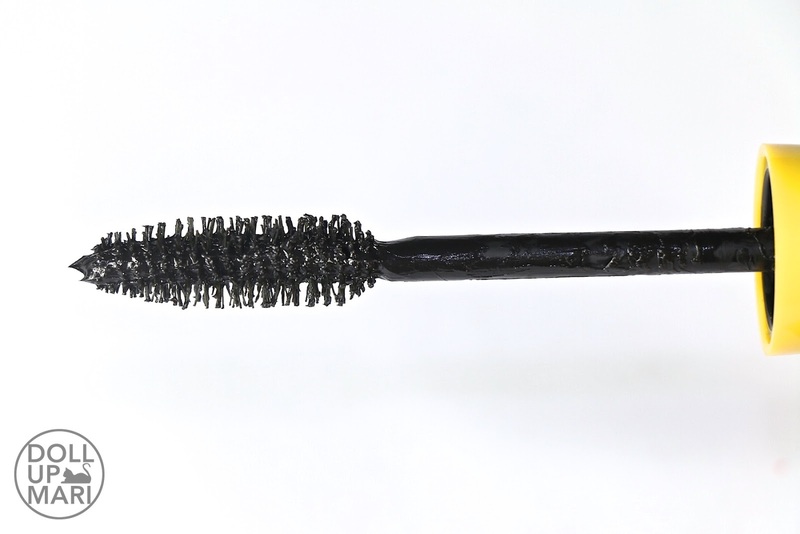 I just use other Maybelline mascaras for everyday occasions as they're easier to remove than this. 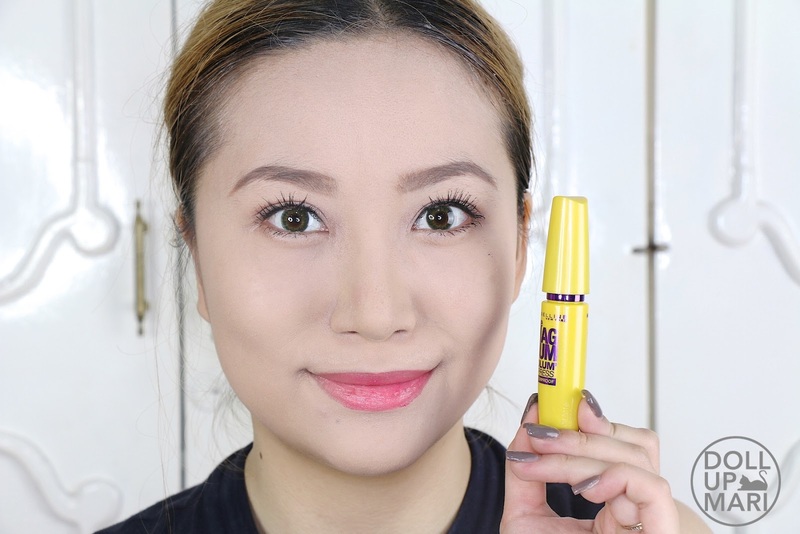 But for special occasions, this is already my go-to mascara as it's easy to remove compared to other dramatic mascaras. Maybelline is the mother of mascara, after all, and they really know how to make mascaras that impress. This is how the wand looks like on the flat and wide side. 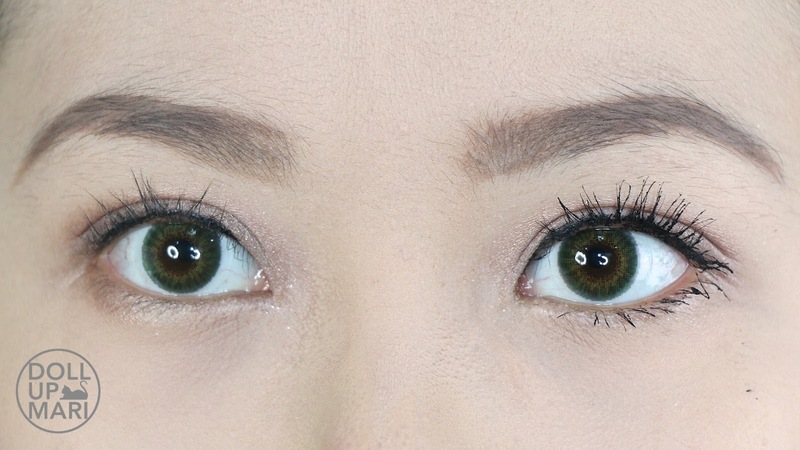 And this is how the same angle looks like, but with the product wiped off. This is how the curved, thin side looks like. And here are the demo photos! It really does a lot to make tired looking eyes come to life! 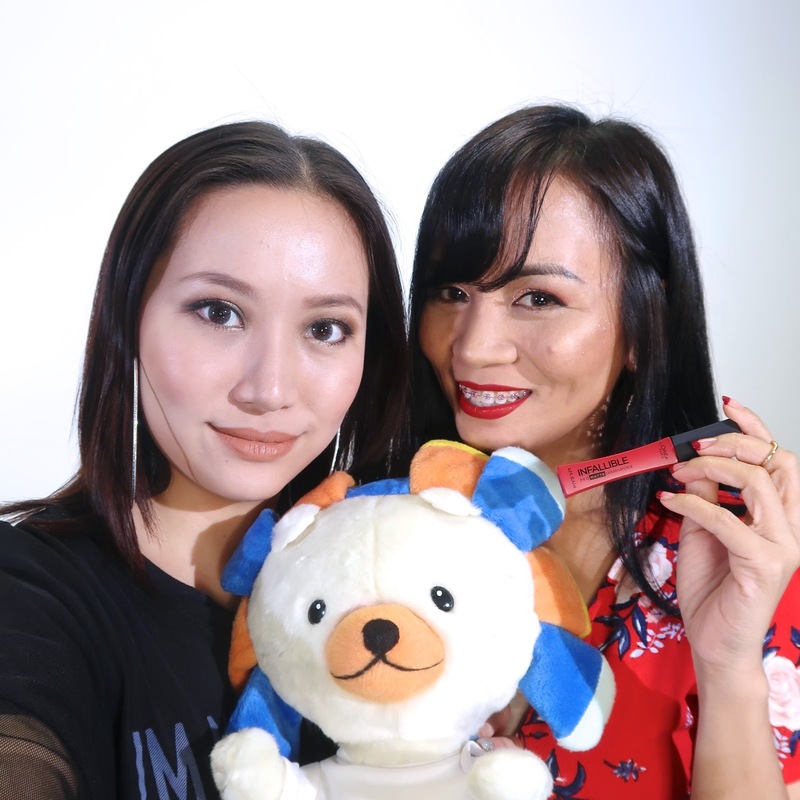 I've used this mascara plenty of other times at events, especially during my Lazada Live video guestings!